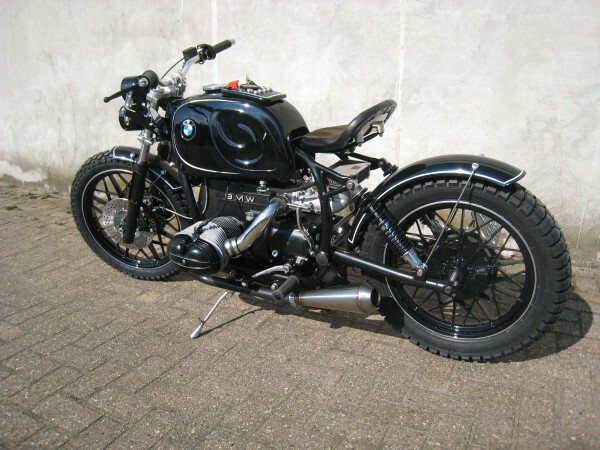 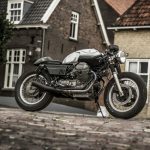 Last week I’ve featured a “hidden gem around the corner”; the one-off BMW Cafe Racer built by Gerrit Tijssen. 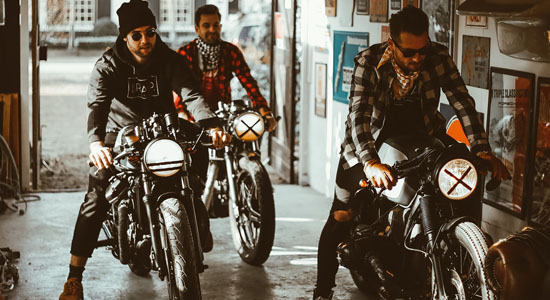 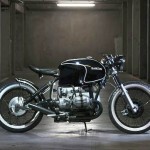 But when we visited his cozy workshop, my eye fell on a “side project” he called the BMW Bobber. 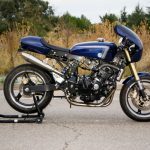 When I asked him about it, he said: “Ahh, this was just an incomplete, far from original machine, so restoring would be a seriously expensive option. 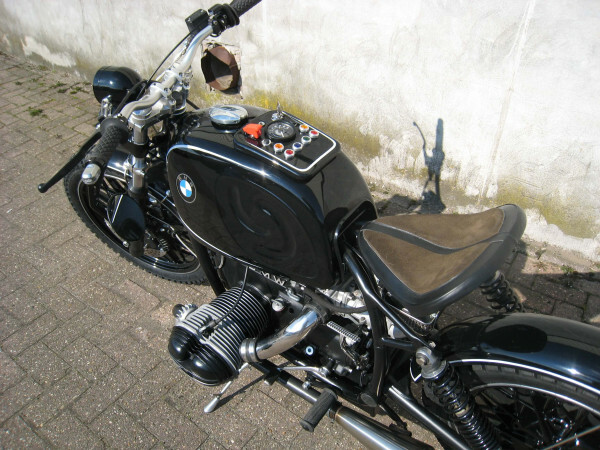 But I did have tons of spare parts, so I decided to create something out of the box”. 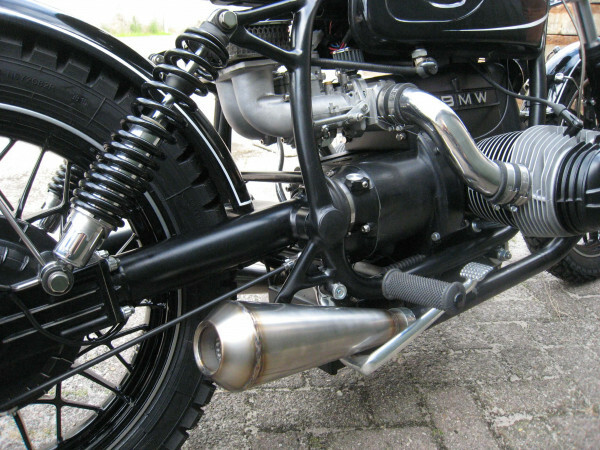 Since most parts of the BMW R-series can be used across all different types, he started working on his BMW Bobber. 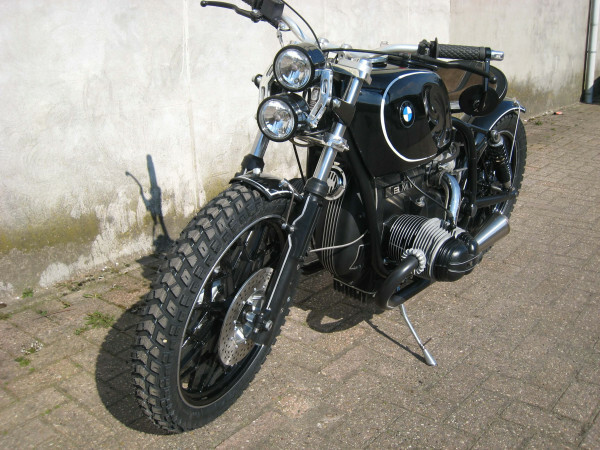 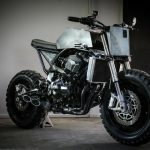 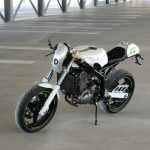 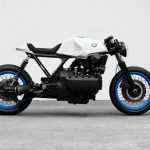 The result is another great build from the hands of a lifetime BMW motorcycle enthusiast. 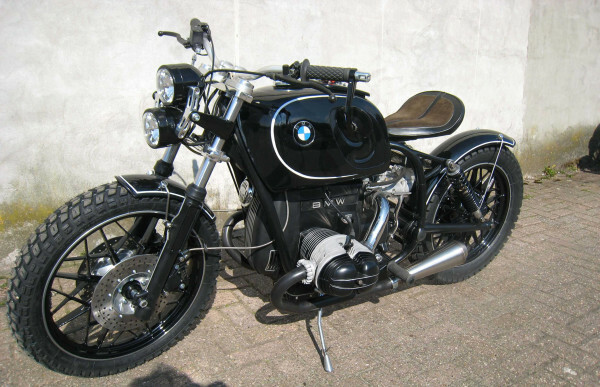 Just like his cafe racer, Gerrit was looking for something different (meaning: not mainstream). 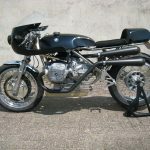 The bike was a mixture of an R60/5 frame and an R80/7 engine. 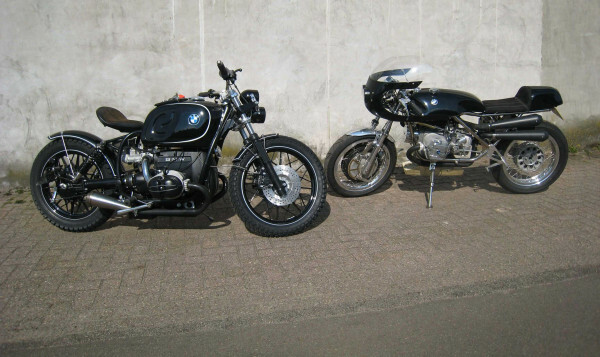 There was no front at all and many parts from existing bikes are used and utilized. 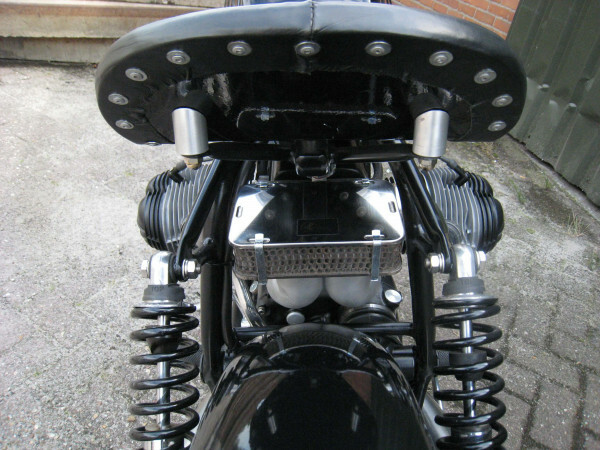 Most challenging feature on this build was the placement of a DelOrto car carburetor, a part that he found in his own garage. 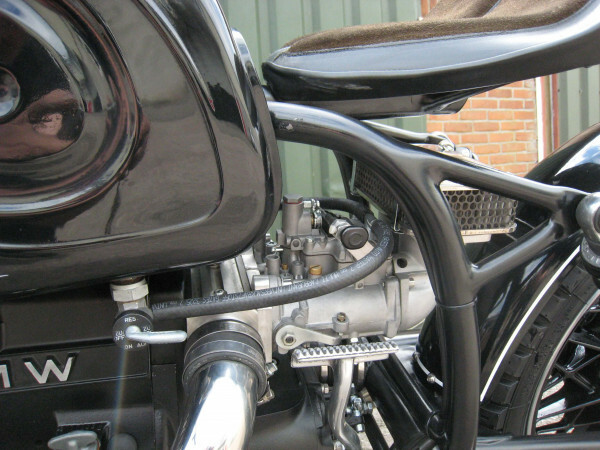 In order to use this carburetor, Gerrit manufactured a custom manifold to fit it under the solo seat. 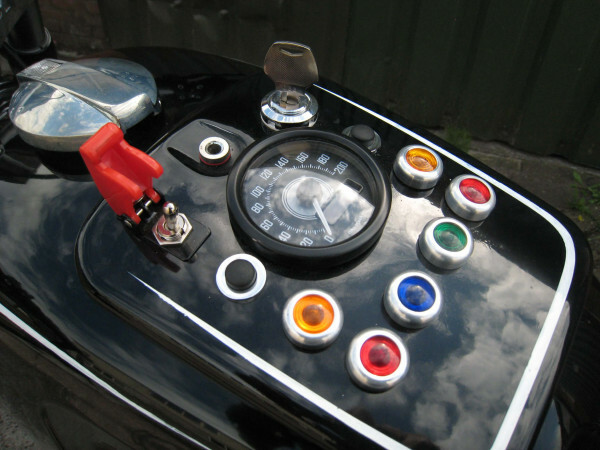 In order to keep the design clean, Gerrit used a MotoGadget control unit and controls. 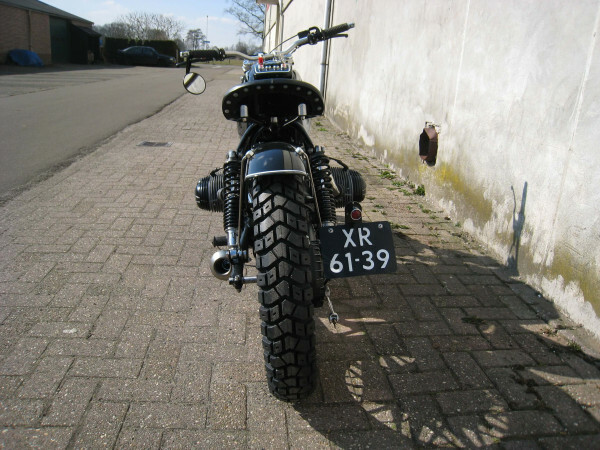 You can see that Gerrit thinks over every little detail, resulting in another beautiful machine. 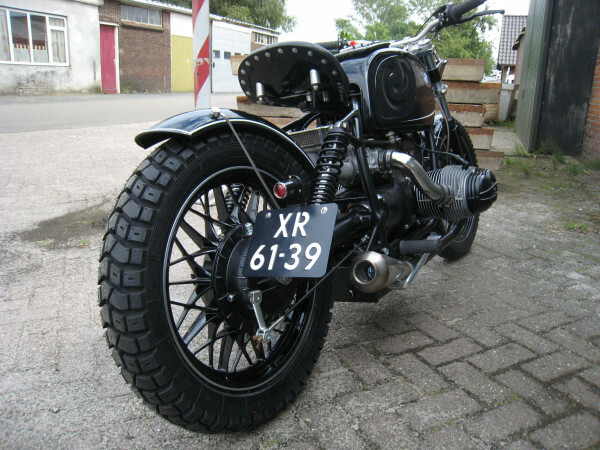 Just some random pics of a beautifully customized 1979 BMW R60/7 called "The Baron". 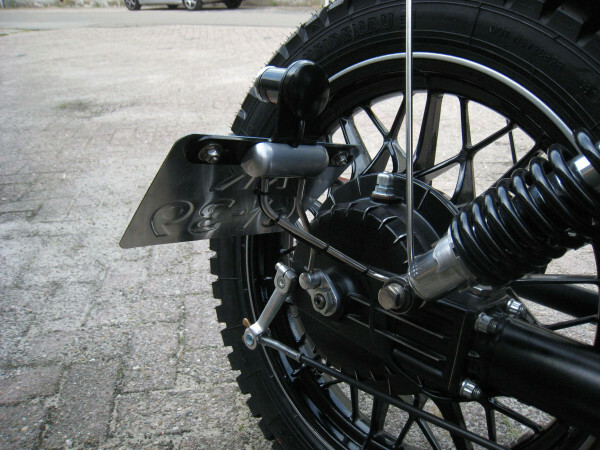 Pictures taken by Ton van Damme.